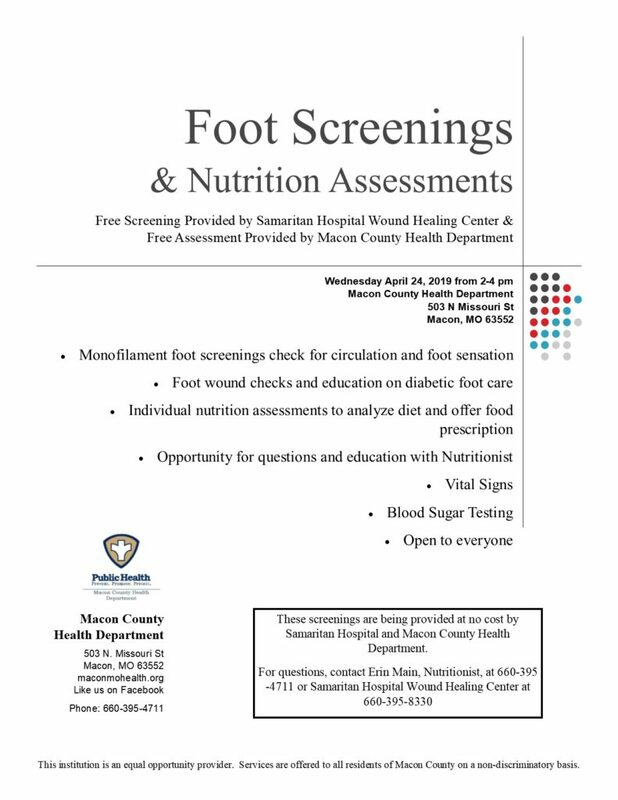 Recent News | Macon County Health Dept. Click on Public Health Week above for more details! 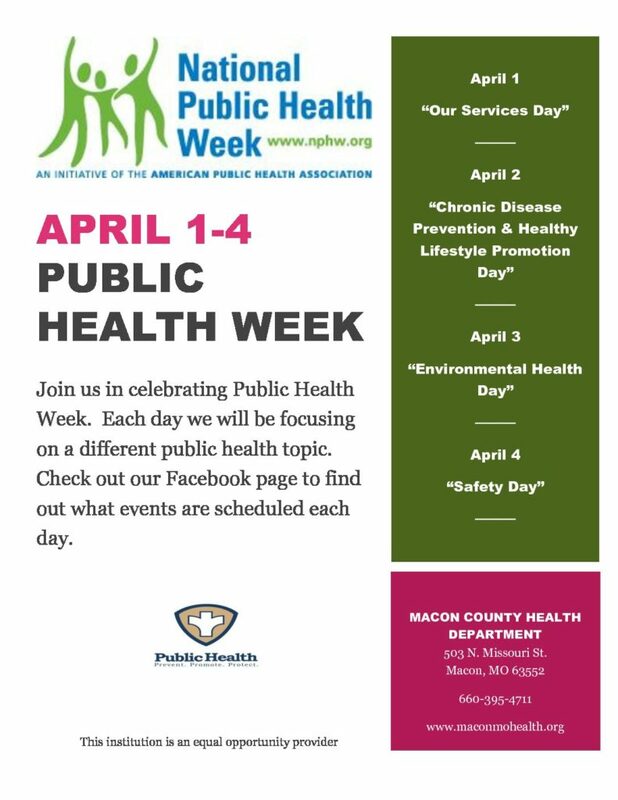 Join us this week as we celebrate Public Health! HELPING YOU LIVE BETTER! Wellness Program! click here for more info! Beginning Jan 17, our nutritionist is partnering with the YMCA to offer a wellness program to help you live your life better! The program will run for 6 weeks on Thursday evenings at the YMCA. Check out the informational flyer by clicking on the headline above. Click the title “Diabetes Support Group” above to view this full message! Diabetes pertains to certain groups of diseases that is related to too much sugar in the blood. 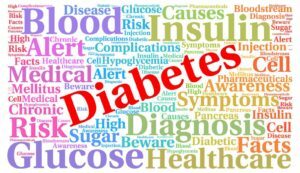 This can be Diabetes Mellitus, Gestational Diabetes, Type 1 Diabetes, Pre-diabetes, and more! Information on our support group is as follows. Open for any diabetic community members, family members, caregivers, healthcare educators, etc. CLICK ABOVE TITLE TO VIEW FULL MESSAGE. FLU VACCINE IS AVAILABLE NOW FOR ALL AGES! COME TO THE OFFICE FOR YOUR FLU VACCINE. MUST BE FASTING FOR THE CHOLESTEROL SCREEN. NO FOOD OR DRINK AFTER MIDNIGHT. THIS SERVICE WILL BE FREE AT THESE CLINICS ONLY. PLEASE CALL 660-395-4711 FOR MORE INFORMATION! ACCEPTING MOST INSURANCES. THE HEALTH DEPT WILL BE PROVIDING THE FLUMIST IN ALL SCHOOLS IN OCTOBER, CONSENTS WILL BE SENT HOME WITH THE STUDENTS.